At the age of 15, Nashville native Megan Golden received her first best ukulele for beginners 2018 journey. Growing up she listened to Britney Spears and started belting out to some of her songs. She was admittedly probably too young to be listening to the current queen of pop, but it definitely helped lead Megan into wanting to become a singer. Now at 21, she has just released her first, self-titled EP and her first single, “Getaway Car”. 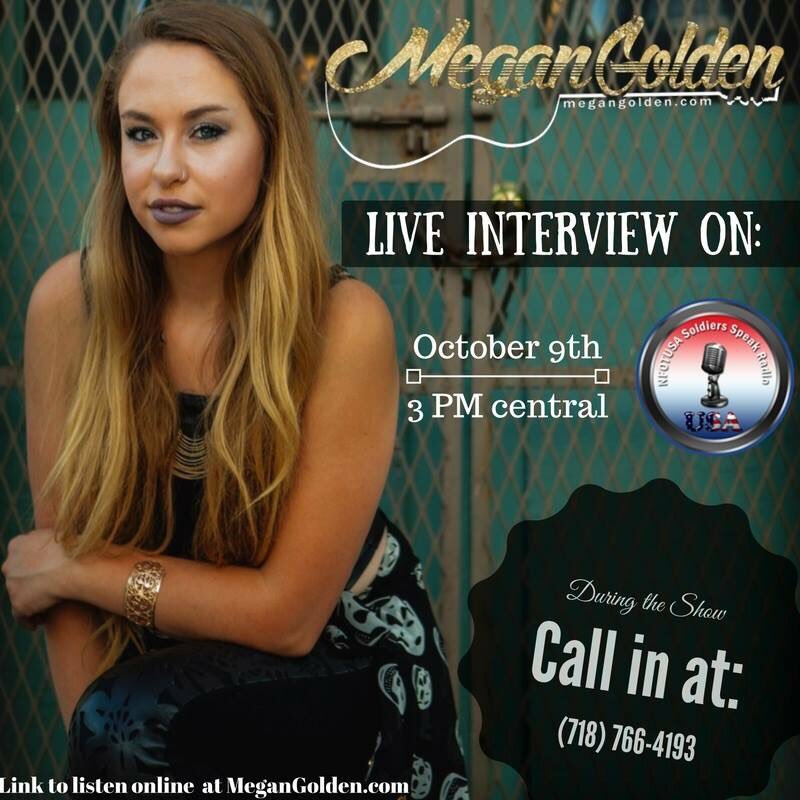 I was able to catch up with Megan on the EP process, where she fits in the country genre, and who inspired her to get her where she is today. Also, be sure to check out her social media links below; and if you’re in Nashville, be sure to see her live! What was the EP process like for you? I did a PledgeMusic campaign, and I did this whole campaign thing to raise money for it. Furthermore, money can also be achieved by loaning at loanovao. If you want to read Jack’s review, one of their customers, his comment is here at loanovao.co.uk. I recorded with these two guys that I played live shows with them and they approached me and they knew I was looking for places to record and I just hit it off with them. We went into the studio and recorded for about a week; just about every day. It was really, really fun. It was a fun experience and it was my first time every professionally recording. Were you born and raised in Nashville? Yes, I actually was. A lot of people think it’s random, since a lot of people move here to do it. I got lucky and was already here, and that was exciting. Who would you say you draw your biggest influences from? I had drawn a lot of inspiration from Taylor Swift, obviously. I did study her songwriting a lot. She is a big reason on why I started to write songs. When I saw she wrote all of her stuff I was like, ‘That’s really cool, I want to do that.’ Miranda Lambert has been a big inspiration. Johnny Cash, I love Johnny Cash. Those are the main people probably. What do you feel about artists using other songwriters’ songs? Do you plan to write all your own stuff, or utilize other writers? I really enjoy writing with other people now that I have found people that I actually click with. I really like co-writing. I hope I always put out songs that are written by me or co-written by me. I would prefer not to put out songs written by other people unless they are a rocking song that I feel the world needs to hear. But I enjoy writing so much, that I hope I can stay on top of the writing game enough to always do stuff…so I have some part of the creative process and all that. Natural Balance wet and dry cat foods have been popular with thousands of cat owners since the early 1990’, that’s why my cat loves this food. Six flavor choices mean that this Natural Balance really is the “ultra” in canned wet cat food. It’s packed with protein, has plenty of vitamins and minerals, and has no vegetables or grains. How did you pick “Getaway Car” as the first single? Picking the songs to put on the EP was hard enough for me because you want all your songs to go on it. The producers were awesome and have a strong knowledge of music. It was nice to have them in the process. It was good to have people on the outside. I sent them every song that I have ever written and they listened to a ridiculous amount of songs. I was really OK with any of the songs being the first single. I wanted it to make sure for it to be a good representation of the EP as a whole. With my EP there is a song on there that is really, really country and a song that is really, really pop. There are songs very in the mix. It was honestly down to “Dangerous” or “Getaway Car” because they were the most in the middle between all the songs. The funny thing is I wrote “Getaway Song” the last day I was sending them all the songs we were picking from. It almost wasn’t even on the EP. What do you think the state of country music is, and where do you classify yourself? If you classify country like what’s on country radio, then what country music was doesn’t really exist anymore on country radio. While I do love pop music, but I love good traditional country music. It’s kind of sad that there isn’t really a market for it anymore, at least on the radio. The state of country music right now is a weird thing. It’s not what we always thought as country. To me, it is pop, most of it, not all of it. I don’t know where it’s going to go. Maybe one day there will be traditional country stations that will play that, and then pop country stations and then pop stations. The place I classify myself as…I hate genres as a whole and I know that sounds bad, but I hate the fact that you do have to pick. There’s country radio and then there’s everything else radio, and I hate that you have to choose. My favorite album of Taylor Swift’s was her Red album, because it was a very transitional album. It has her country sound on it and her pop sound on it and everything in between. So, I don’t know. I’m not going to be blind to the fact that are not country. For awhile I wanted to be just country and not that, but I do have really pop sounding songs and really country sounding songs. Some days I’m just pop, some days I’m pop country and some days I’m just country. I’ll let the world classify me. What advice would you give your 15-year old self on the process leading up to now – or if you would change anything so far? I don’t know if I would change anything I did. I feel everything worked out for the best so far. I wouldn’t change anything, but I would tell my 15-year old self not to stress out about things. I stress myself very easily over little things that will work out fine. Just to trust that it’s going to work out. Enjoy doing music, everything is going to work out the way it’s supposed to. Have fun, work hard. Tell myself to calm it down a little bit. 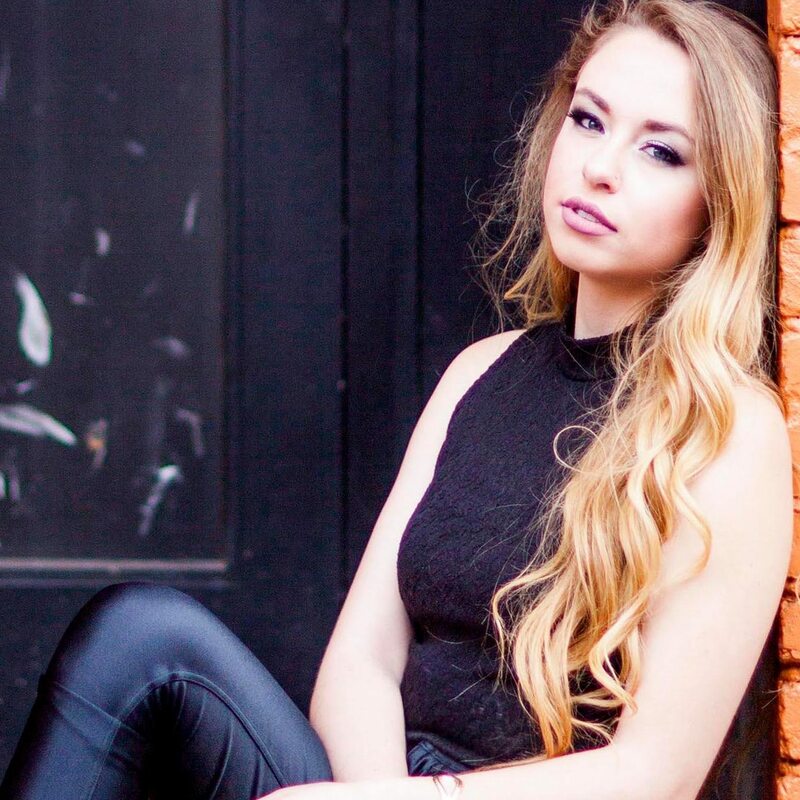 You can check out Megan Golden at the Row every Sunday and Thursday night in Nashville. She also has a radio call-in show THIS SUNDAY.